Aaannd, it's that time again! 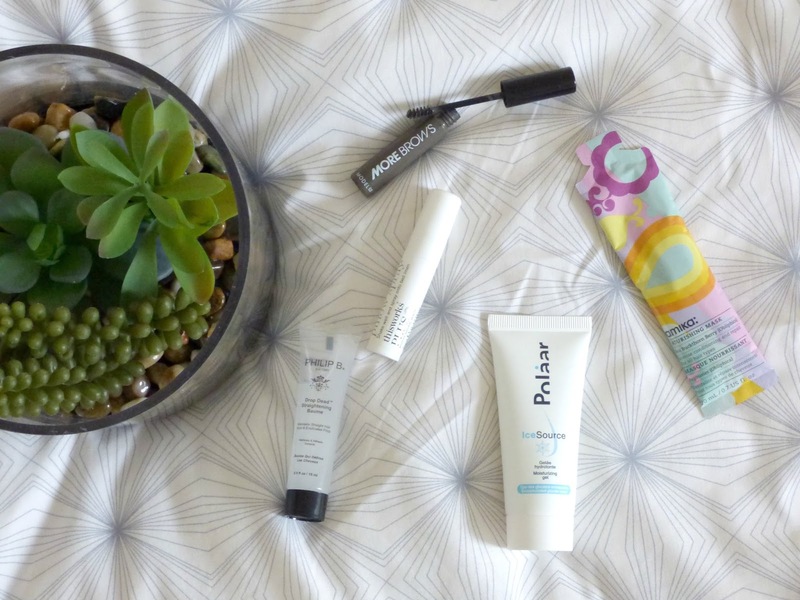 My March Birchbox landed on my doorstep a few days ago, but being bed bound with a nasty sickness bug has meant it's taken a while to get round to reviewing this months box so I'll keep it short and sweet! 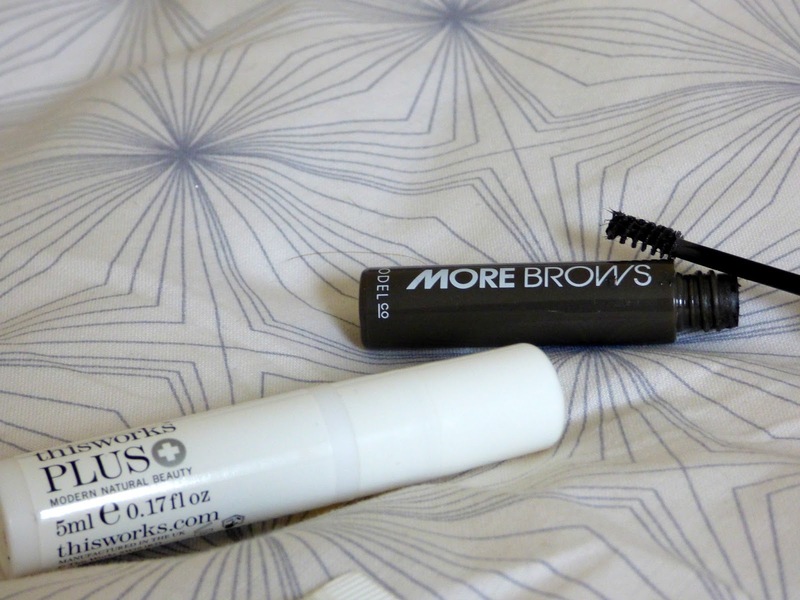 First up was the Model Co - More Brows (RRP £13.00), which was one of my favourite products from this month. The staying power of this brow gel is to die for, and the shade is a perfect match for my eyebrows! You leave it to dry for 60 seconds and you're done - I apply a little bit of brow pencil and they're complete. Next in my box was my favourite product by far, and that was the This Works Pillow Spray (RRP £16.00). Now Would I pay £16.00 for a pillow spray? Probably not, but for the times I finish work super late and have trouble getting to sleep this stuff really does work. A light misting over my pillows and I'm flat out in minutes 10/10 for any of you that struggle to get to sleep at night! Thirdly, was unfortunately a product I was less impressed by and that was the Polaar Moisturising Gel (RRP £25.90). For me this mouisturiser was just too lightweight and felt like I was applying a toner rather than a moisturiser, and especially at £25.90 for the full size I won't be repurchasing it! 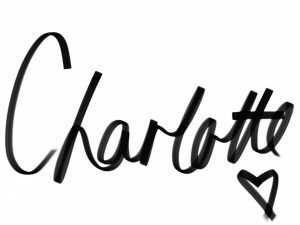 Next was the Philip B Straightening Baume (RRP £20.00) Now for someone who has naturally straight hair this probably wasn't the right product for me, although the texture and the scent of this was lovely. A pre-blowdry product to smooth out your hair and make it super sleek! 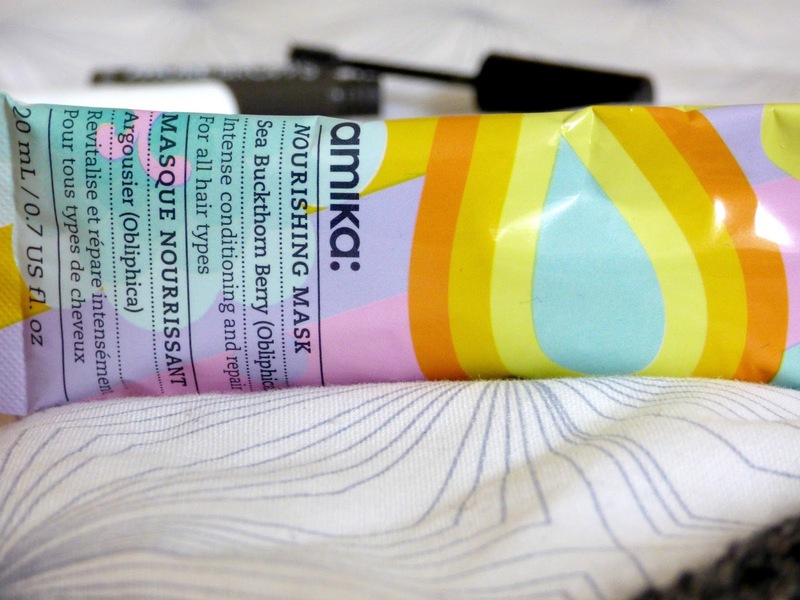 And finally - the Amika Nourishing Mash (RRP £19.99) the only product I haven't tried this month comes in the form of this lovely hair mask, enriched with buckthorn berry and jojoba oil repairs your hair in minutes! Be sure to stay tuned for my thoughts on this mask once I've used it.